The director of research, New York at JLL, says L&L and Normandy’s acquisition reflects the insatiable demand for this type of product in Midtown South. 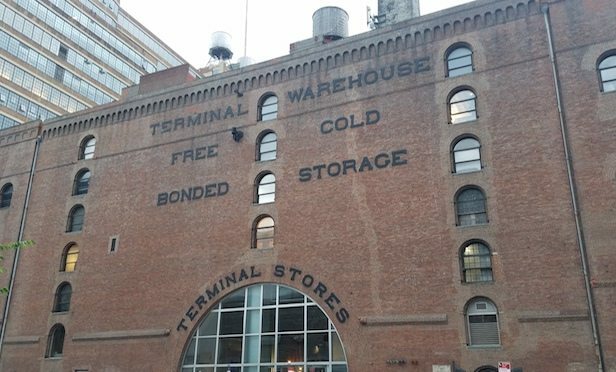 NEW YORK CITY—L&L Holding Co. and Normandy Real Estate Partners are buying Terminal Stores, at 271 Eleventh Ave. from Waterfront New York and GreenOak Real Estate Advisors for $900 million, as reported in The Wall Street Journal. CBRE‘s Darcy Stacom and Bill Shanahan represented the sellers.